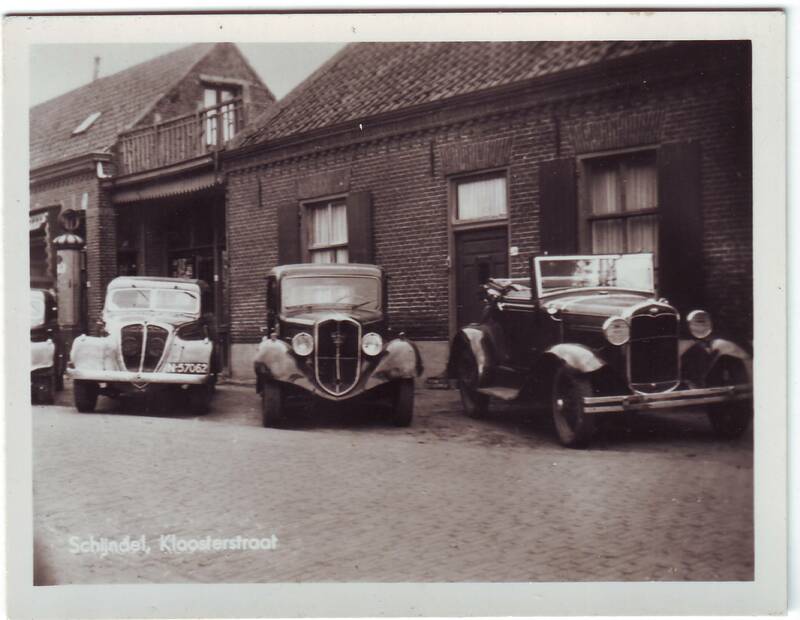 Three cars in Kloosterstraat, Schijndel, Netherlands. Need help identifying them though. Drive-in Cricket on the Golf Course. Regards from Holland! From right to left: 1928 Ford A; 1932 Peugeot 301; brand-new and highly fashionable streamlined 1935 Peugeot 402. Far left another one. Possibly an early Peugeot dealer pictured.